The State Administration of Taxation is pressing forward with cutting your taxes. 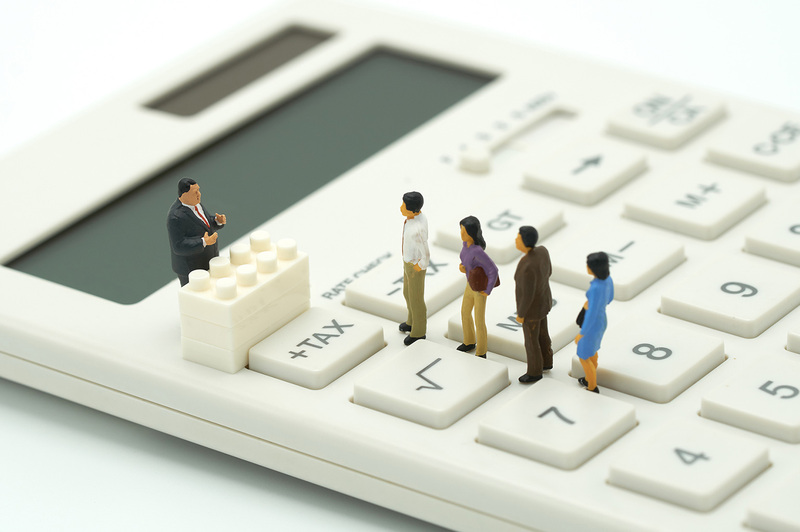 This time they’ve announced the tax exemption threshold for small and micro enterprises will be more than tripled to 100,000rmb per month from 30,000rmb per month. On top of that, local authorities will be allowed to reduce or exempt up to 50% of the taxes due. If that wasn’t enough, there’s six other ancillary taxes that are also being cut. Things like urban maintenance or real estate tax. The measures are expected to benefit almost 18m companies, 98% of which are privately owned. Looks like The Man might like you more than you think.